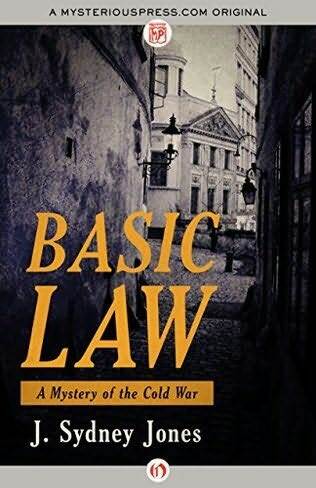 Hey folks–if you missed out on the last Goodreads giveaway for my new thriller, Basic Law, out next month, have heart. My publishers have just begun another one with 11 copies available. Sign up between March 10 and March 23 to be included in the drawing.